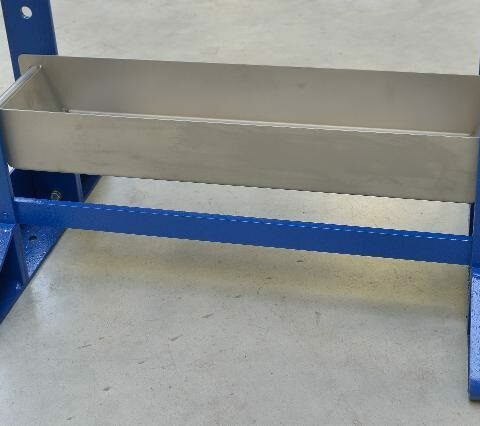 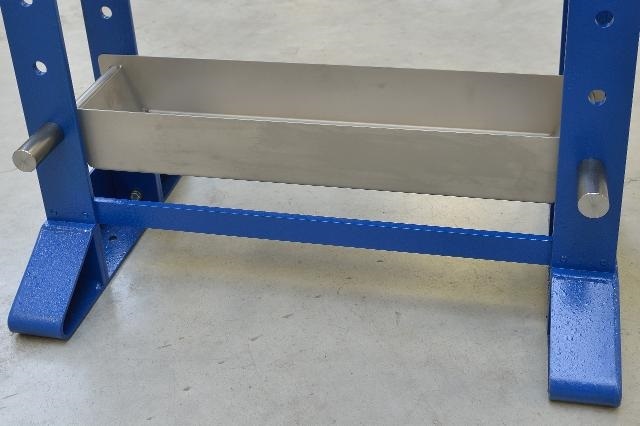 This broaching press from RHTC is exclusively made in the Netherlands, has a capacity of 15 ton and a piston stroke of 600 mm. 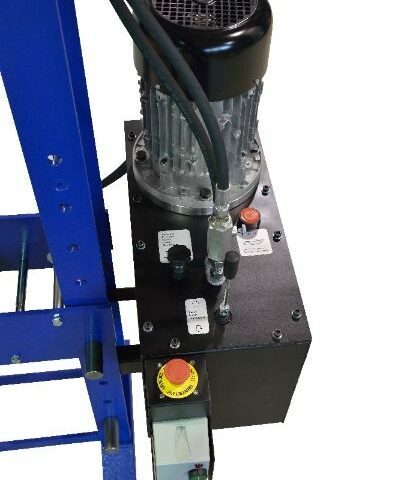 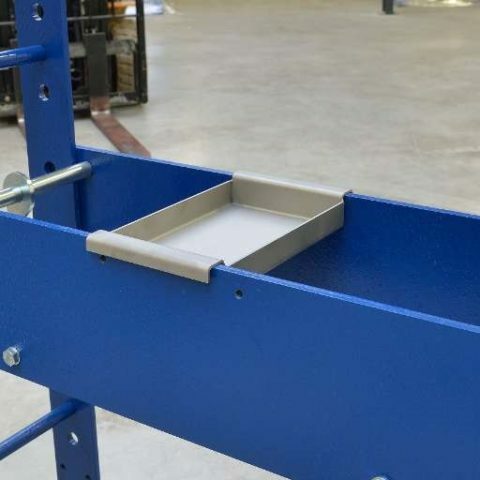 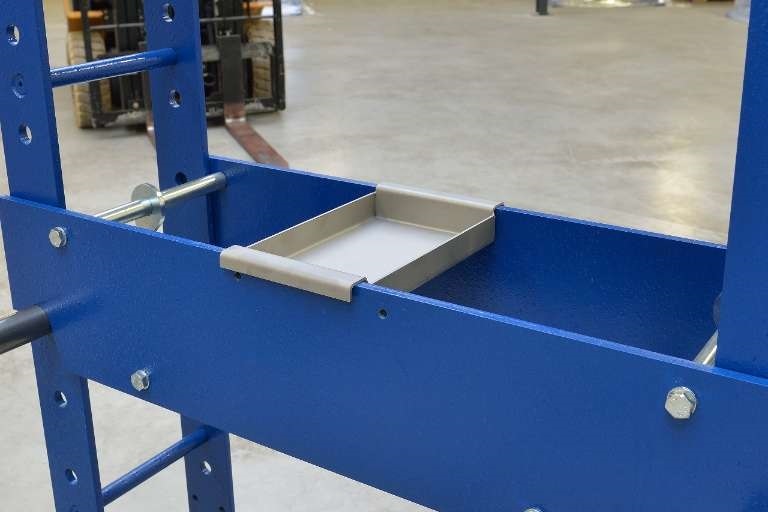 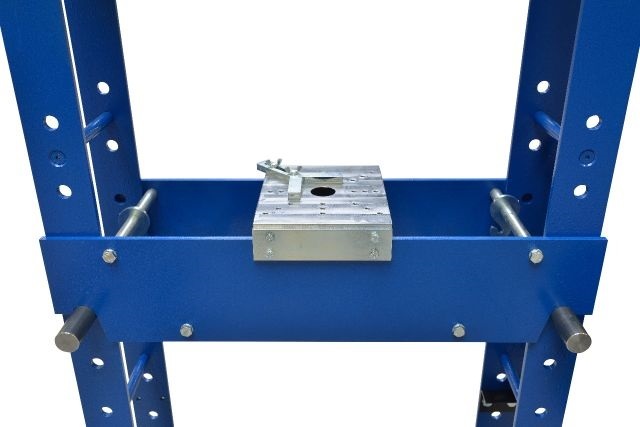 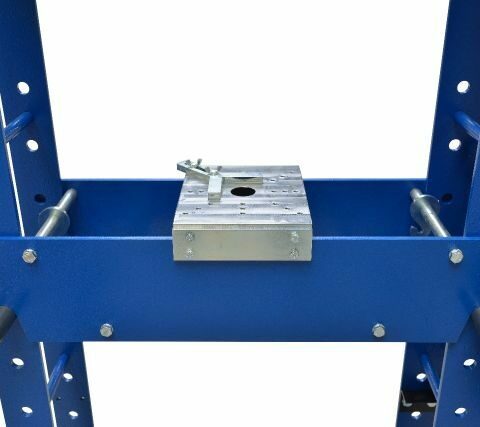 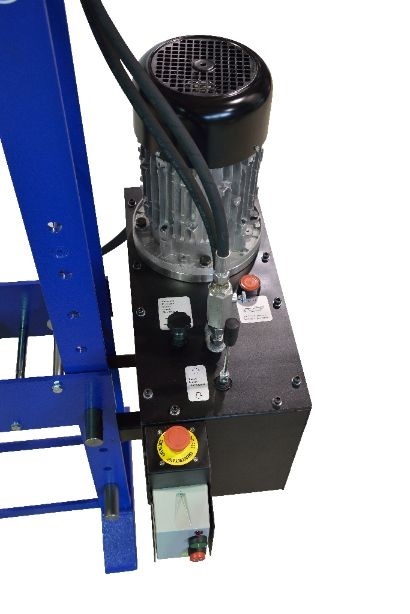 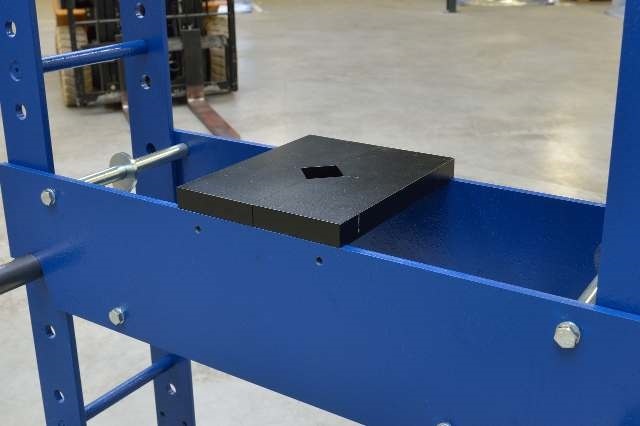 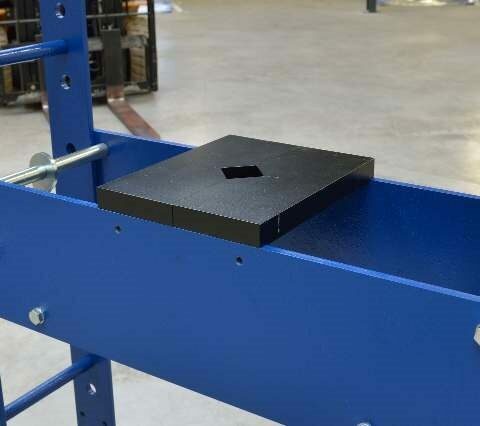 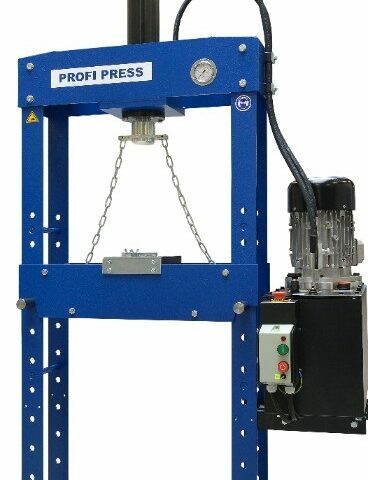 This hydraulic press includes a hand operated up/down valve, a speed control valve and a 220V CEE plug connection. 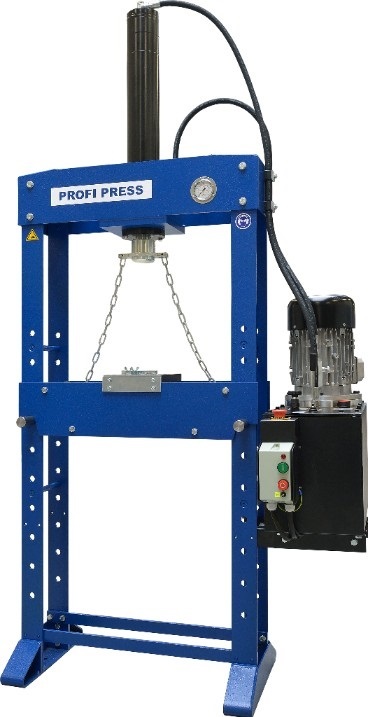 The hydraulic broaching press from RHTC is eminently suitable for very precise machining tasks.